In this post I'll provide an overview of AP Lift 430, 440, and 475. Each product in the AP Lift series has its own distinguishing attributes. What are AP Lift Foams? AP Lift Foams are two component, high strength, high density, and hydro insensitive polyurethane foams designed for concrete leveling. AP Lift Foams are among the most resilient and dependable slab jacking foams available. 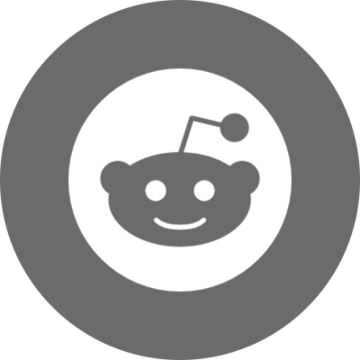 What are the applications and advantages? AP Lift polyurethane foams are able to lift concrete slabs, stabilize soil, fill abandoned pipes, fill voids, and also supplement sinkhole remediation. These polyurethane resins exhibit very high strengths. In addition, they work in wet environments by displacing water. Also an advantage, AP Lift foams can be traffic ready in as little as 15 minutes. Two component, high strength, high density, hydro insensitive structural polyurethane foam. 2.75 to 3.25 pounds per cubic foot. Two component, high strength, high density, hydro insensitive structural polyurethane foam. 3.75 to 4.25 pounds per cubic foot. Two component, high strength, high density, hydro insensitive structural polyurethane foam. 4.5 to 5.0 pounds per cubic foot. Also available in a slow version. Certified to NSF 61-5 (Approved for contact with drinking water). 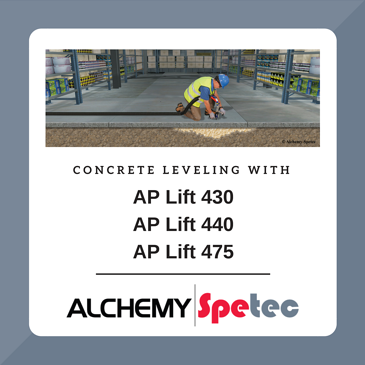 Want more information on concrete leveling?